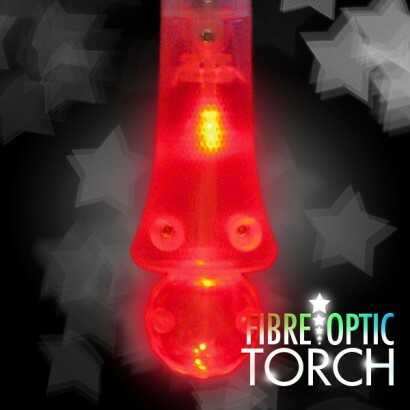 Super Fibre Optic Torches have a transparent construction to give you 100% of the light up flashing effect! 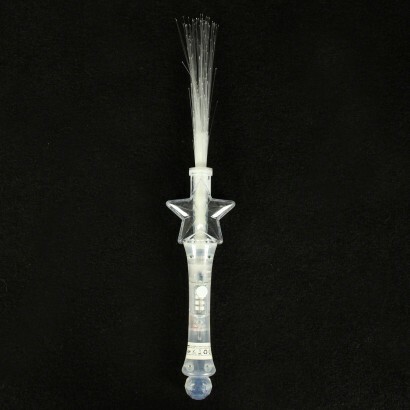 With a fun star shaped handle topped with colourful fibre optics, this striking wand is not only perfect for parties and events, but makes a fantastic sensory toy too, the combination of light and fibre optics making it both tactile and visually appealing. 4 x AG13 batteries included and ready to go! 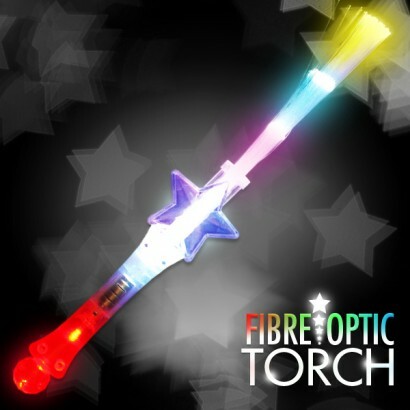 I brought this to help amuse my little grandaughter on a day out - she absolutely loved it - especially once it got dark. 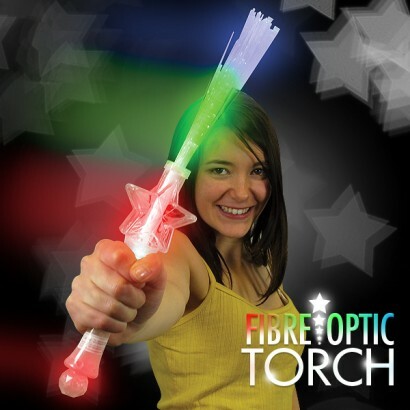 I bought some of these for my daughter after she loved them at a baby Sensory class. Now I have bought them as a present for her nursery. She still loves these especially if she has a big box to sit and play in. Excellent service and a very quick delivery, as always. Thanks for a great service. 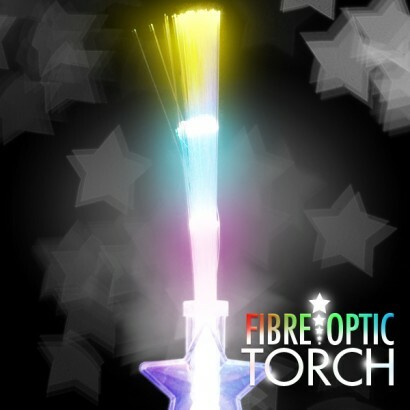 These looked ace when used but I did find loads of fibre optic strings all over the house the next day so not sure if they would last longer than a few nights.